NUMERICA CHARTERED ACCOUNTANTS have been established in 2002 as a partnership firm to practice the profession of auditing in U.A. E.
We are a committed team of qualified professionals who provide technically outstanding professional services. We have a strong grasp and feel of the market and can add value for our clients by truly understanding their business. 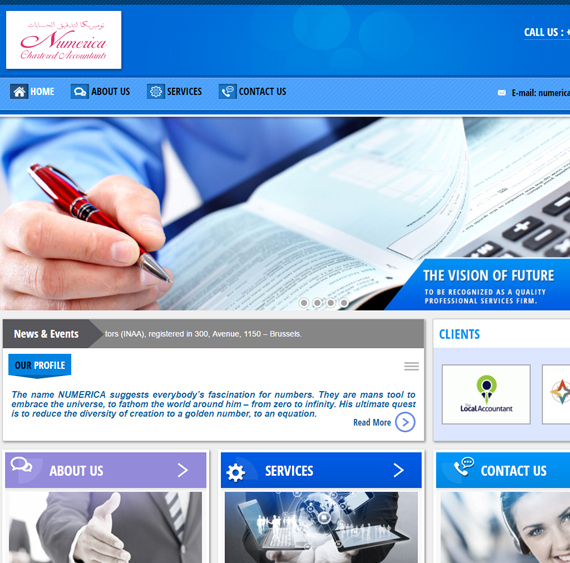 Our vision is to be recognized as the quality professional services firm. Our mission is to assist our clients and our people excel. NUMERICA’S shared beliefs – Add value + commitment to excel + integrity + team work Local strength and International Standards. 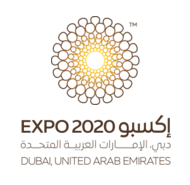 Our partners have more than 20 years experience, having worked in the top ranked audit firms in India and U.A.E. At NUMERICA we have devised an audit approach whereby services of the highest professional standards are given to clients. Our audits are conducted in accordance with International Financial Reporting Standards and International Standards on Auditing. We have a risk based approach rather than compliance based one. We always identify the risk areas and provide suggestions for improvement. It is our policy to have an ongoing active interaction with the management on a continuous basis. Beyond audit and accountancy services we try to make a world of difference by having access to a wide range of consultancy expertise through in house and alliances. Best endeavor would be put in by NUMERICA to convince the clients on such new issues that may come up and the need for such transparency. In the prevailing market situation more strong interactive relationship between bankers and auditors is desirable. We are sure that the policies adopted by NUMERICA would enable the banks to develop a strong interactive relation and bankers are welcome to visit us and understand such audit methodology. 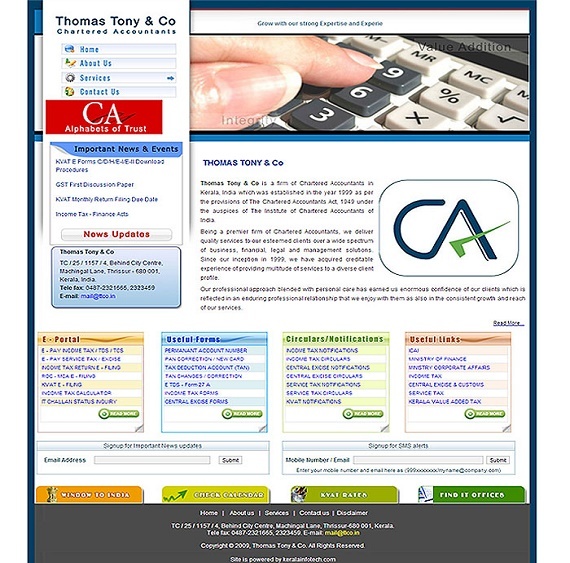 Thomas Tony & Co is a firm of Chartered Accountants in Kerala, India which was established in the year 1999 as per the provisions of The Chartered Accountants Act, 1949 under the auspices of The Institute of Chartered Accountants of India. Being a premier firm of Chartered Accountants, we deliver quality services to our esteemed clients over a wide spectrum of business, financial, legal and management solutions. Since our inception in 1999, we have acquired creditable experience of providing multitude of services to a diverse client profile. Our professional approach blended with personal care has earned us enormous confidence of our clients which is reflected in an enduring professional relationship that we enjoy with them as also in the consistent growth and reach of our services. 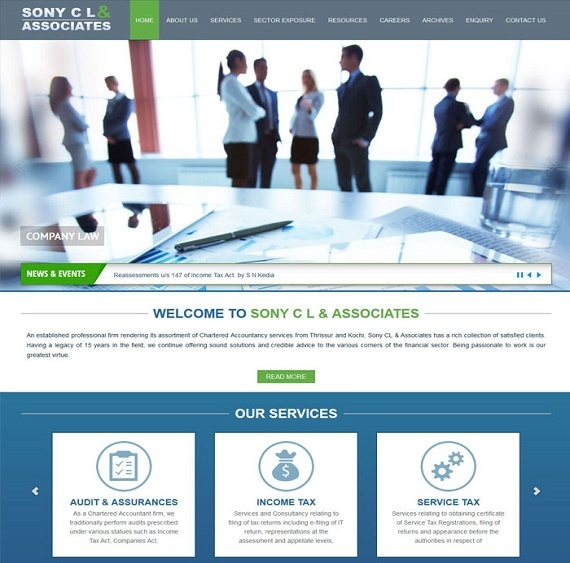 Sony C L & Associates” established in the year 2001, is a practicing Chartered Accountants firm registered with the Institute of Chartered Accountants of India under the proprietorship of CA Sony C L, a law graduate and a versatile personality, who after qualifying the CA final in the year 2001 made his mark in the accounting arena by starting a firm on his own and gained valuable experience and expertise in the profession including areas like Auditing, Taxation, International Trade Laws and Consultancy services in the areas of Project Planning, Export Import Policy, Intellectual Property Rights (IPRs), Labour Laws, Finance, Corporate Consultancy, System Designing/Implementation, Capital Structuring etc. CA Sony C L is also equipped with professional qualifications like Information System Audit DISA (ICAI). Sony C L & Associates with its headquarters at Trichur has now a branch at Ernakulam. Besides, the firm has working relations with reputed accounting firms of leading Chartered Accountants at New Delhi, Mumbai, Chennai, Bangalore, Kochi and almost in all the major cities in India.